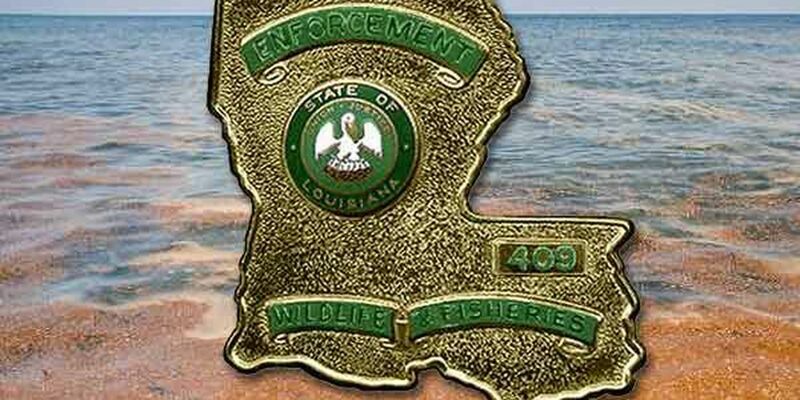 IBERVILLE PARISH, LA (WAFB) - Louisiana Department of Wildlife and Fisheries (LDWF) Enforcement Division agents recovered the body of a Denham Springs man Thursday morning, May 7, near the Bayou Sorrell locks in the Intracoastal Canal in Iberville Parish. LDWF agents along with the Iberville Parish Sheriff's Office (IPSO) and the East Baton Rouge Parish Sheriff's Office began searching for James L. Haley, 61, on May 1 around 10:30 p.m.
Haley's body was found around 10:15 a.m. about 12 miles south of Plaquemine and 9 miles downstream from where he fell from a houseboat in Grand River. According to eyewitnesses Haley stepped off a houseboat and slipped while attempting to return to his own vessel. Haley fell into the water and surfaced two times and then disappeared. Haley's body was turned over to the Iberville Parish Coroner's Office to determine an official cause of death.